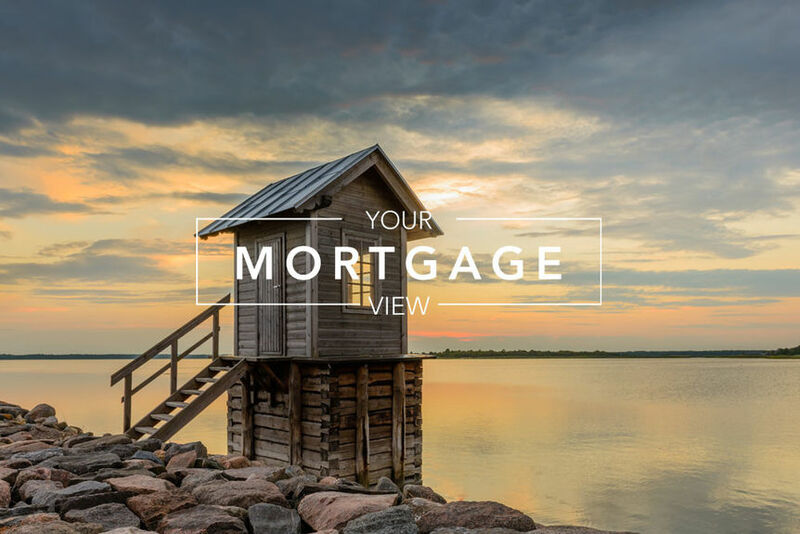 A recent survey showed that 53% of new home buyers would entertain the idea of a tiny home (600 square feet or less) in the future with Gen Xers and Millennials more open to the idea compared to baby boomers and seniors. This is just one of the gems found in a recent survey by the National Association of Home Builders. The survey also revealed that 65% of homebuyers do not think conditions (inventory shortages and affordability) will improve in 2018, with 79% of prospective buyers surveyed being able to afford only half of the homes in their markets. A majority of homebuyers believe availability and affordability issues will not ease in 2018; they remain committed to their goal of purchasing a home. Rose Quint, assistant vice president of survey research for the NAHB, said the survey findings show that housing availability and affordability continue to be serious issues. The NAHB said that although housing starts rose by 9% year over year in 2017, home production was still affected by the lack of affordable, buildable lots and the scarcity of labor. Characteristics of new homes were also essentially unchanged in 2017. NAHB said that home sizes averaged 2,627 square feet in 2017, remaining largely the same as the 2,622-square-feet average size in 2016. Mortgage rates are trending sideways this morning. Last week the MBS market worsened by -62 bps. 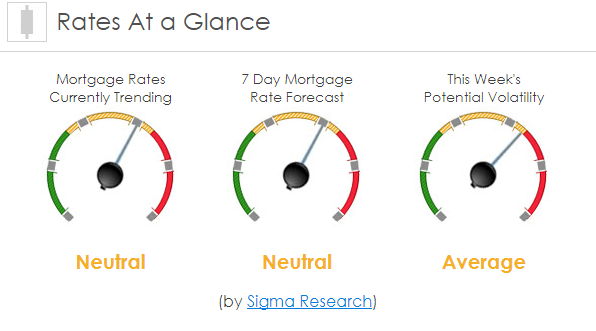 This moved mortgage rates higher last week. Mortgage rate volatility picked up again last week.